These men are only 6'2" but I guess they will have to do! Many are models or aspiring models, like Frank Cammarata at left, and that is about as tall as you can grow and still get bookings. Not much known about Frank. Bad marketing on his part Frank, bad marketing. 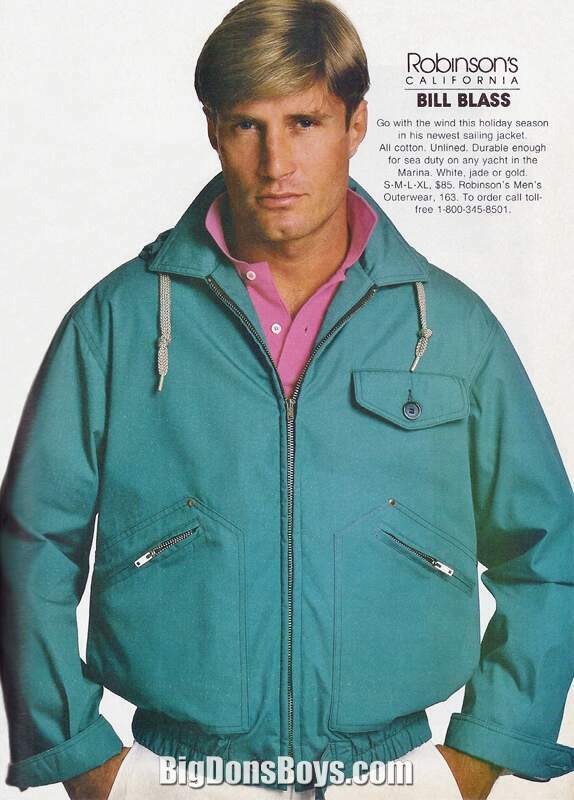 Also on this page are a few photos of model/actor Anthony Hamilton of the tv show "Cover Up." Unfortunately he died of AIDS many years ago. 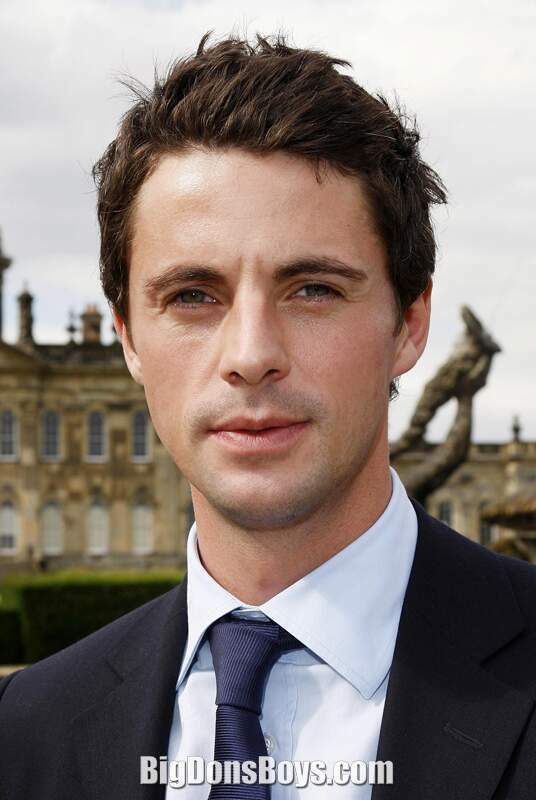 Matthew William Goode (born 1978) is an English actor. 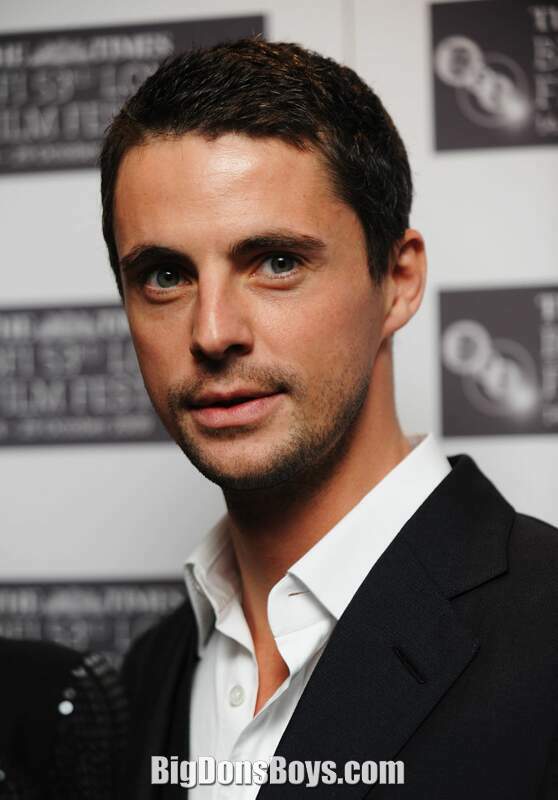 His notable films have included Chasing Liberty, Match Point, Watchmen, Brideshead Revisited, Leap Year, Imagine Me and You, A Single Man, and Stoker. 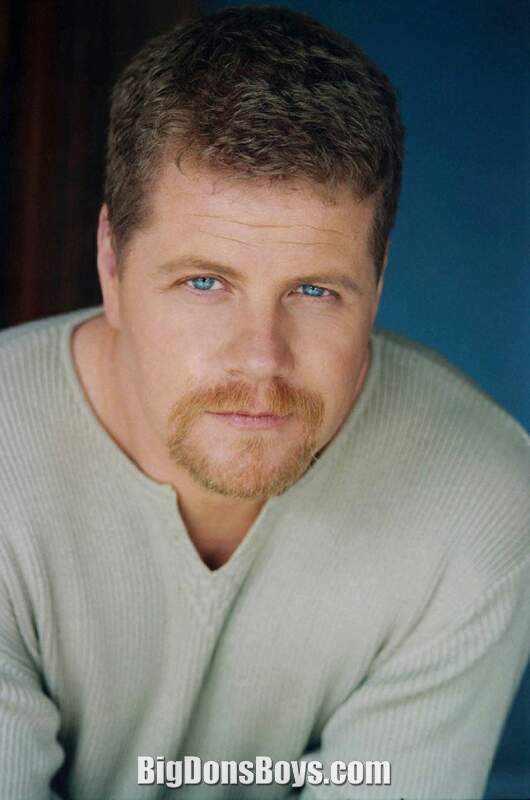 Michael Cudlitz (born 1964) is an American actor, best known for his role in the TNT drama Southland, starring as John Cooper, and in the HBO miniseries Band of Brothers as Sergeant Denver "Bull" Randleman. 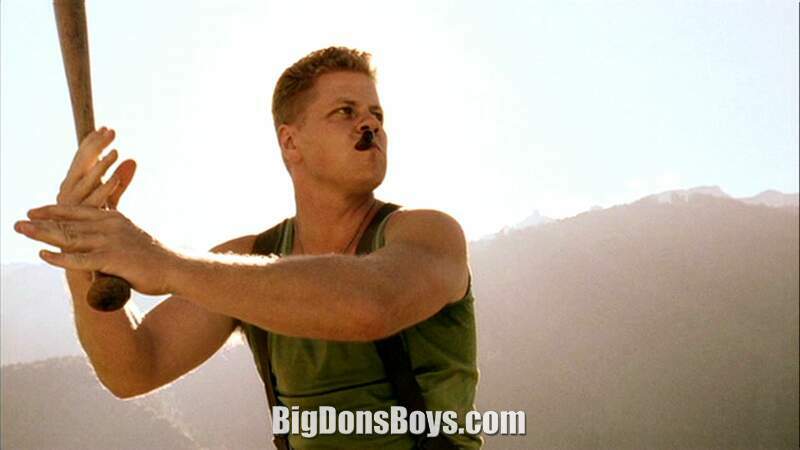 Cudlitz was born in Long Island, New York and grew up in Lakewood Township, New Jersey. He attended the California Institute of the Arts. 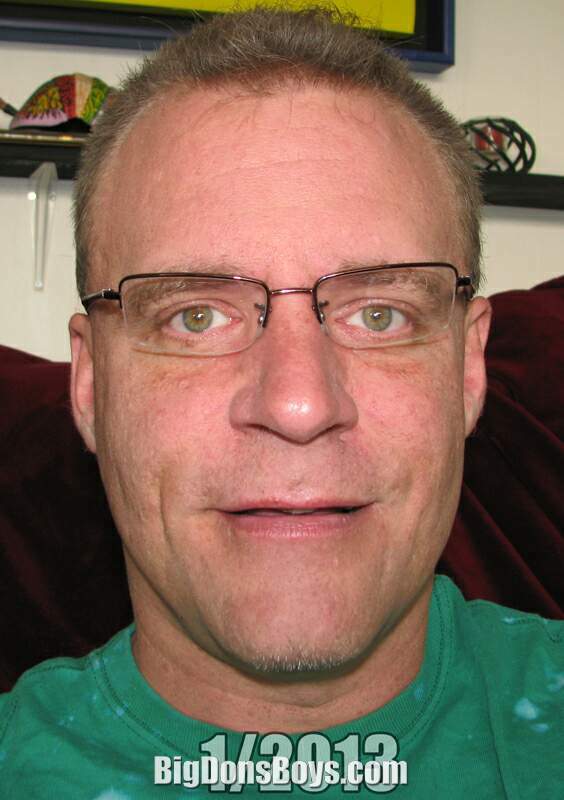 He is married to Rachel Cudlitz and has two children. 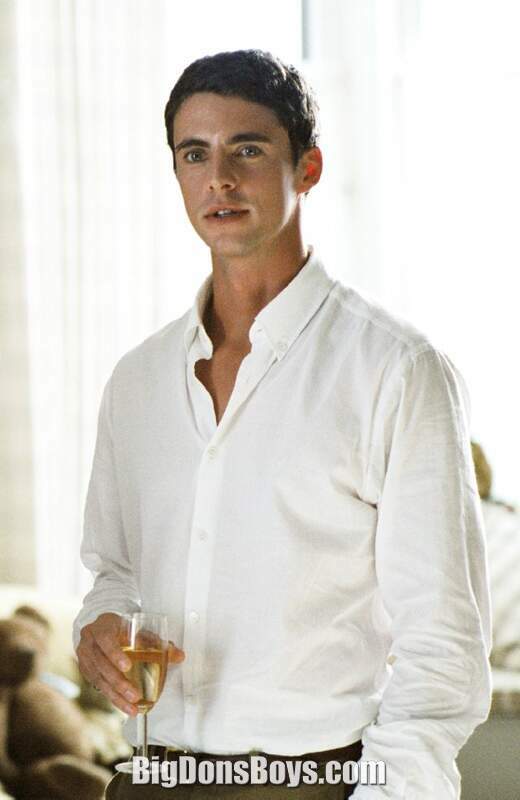 His first acting role was in the 989 film Crystal Ball, playing Scottie. 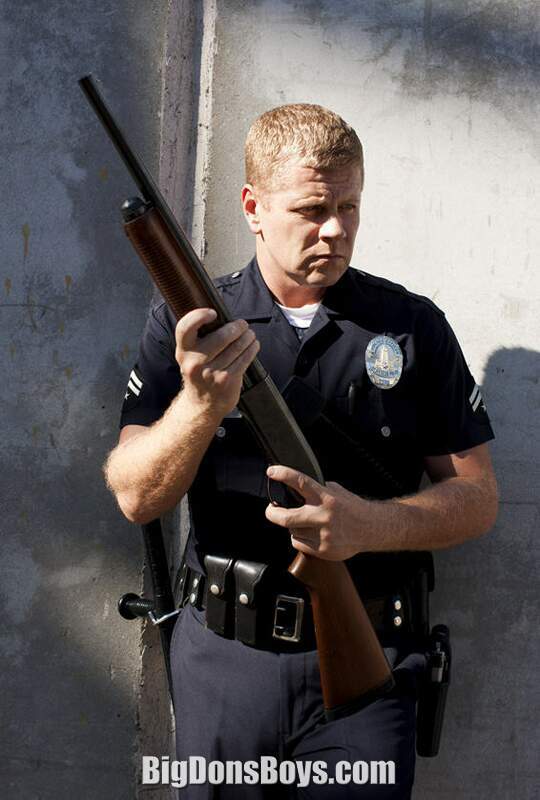 Cudlitz is mostly remembered for playing Sgt. 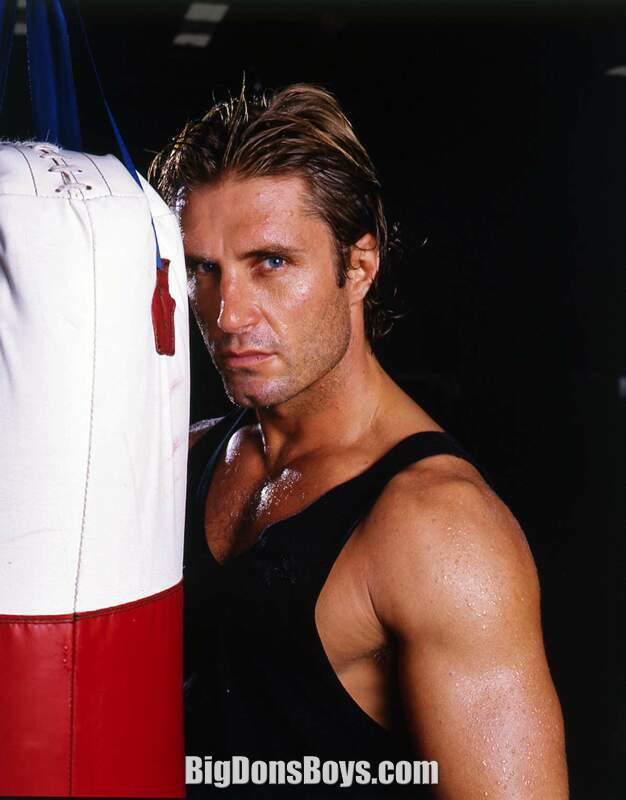 Denver "Bull" Randleman, in Band of Brothers, as well as playing Tony Miller on Beverly Hills, 9020, and Tad Overton on Dragon: The Bruce Lee Story. 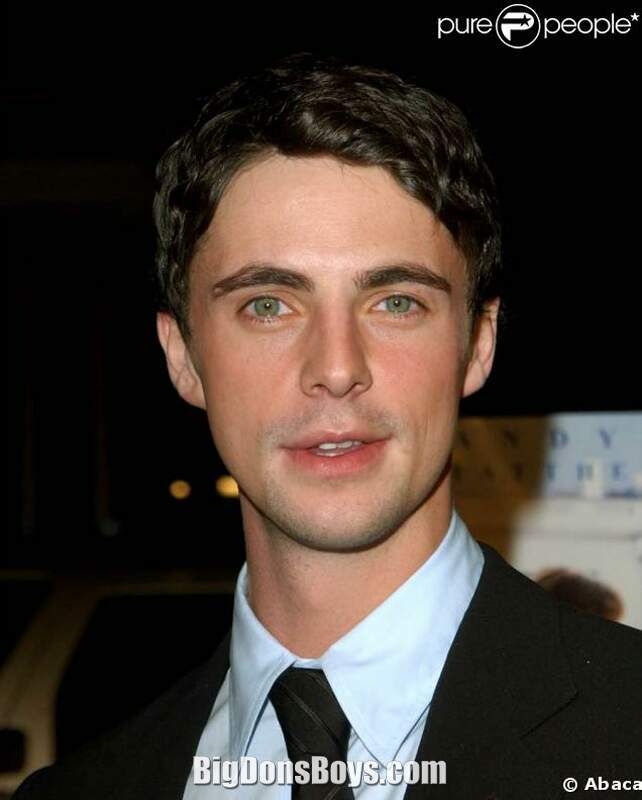 He has also played various roles in CSI: Crime Scene Investigation, the second seasons of 24 and Lost, and Prison Break. More recently, he supplied the voice of Sgt. Glenn "Hawk" Hawkins in the video game Call of Duty 2: Big Red One. 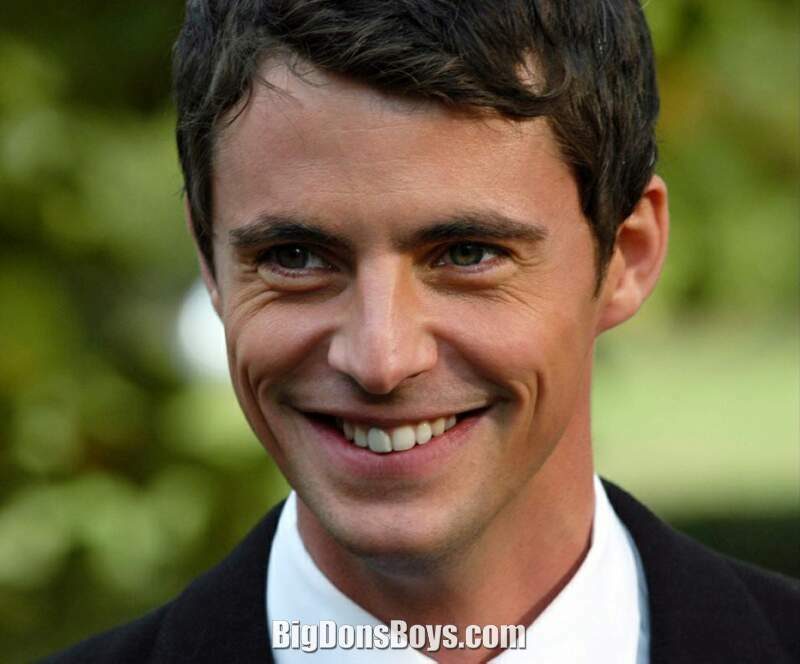 He also guest starred on Over There and had a regular role on the FOX series Standoff. 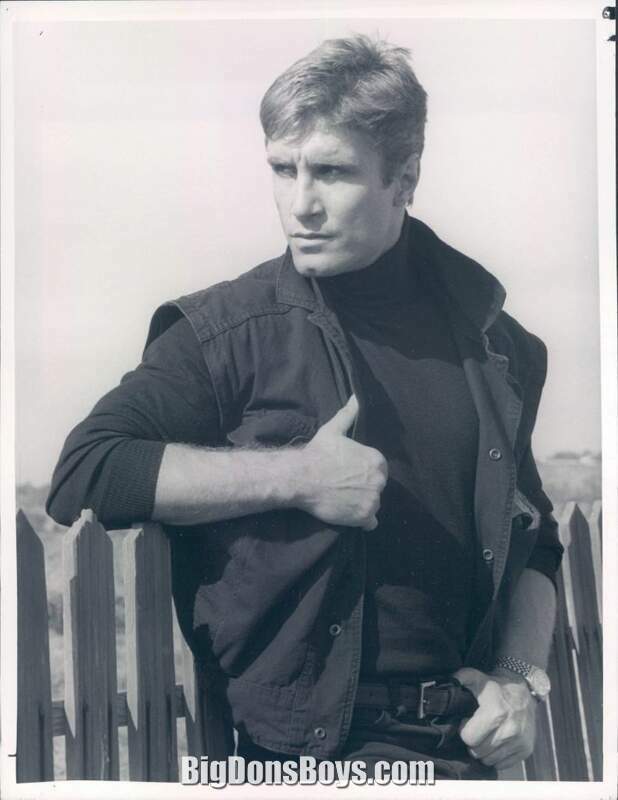 He also had a small, but highly memorable and well received, role in the 997 dark comedy Grosse Pointe Blank as the former big man on campus, and now (0 years later) drug addicted and highly frustrated Bob Destepello. He voiced Corporal Griffen in the video game Call of Duty 4: Modern Warfare and its eventual sequel, Call of Duty: Modern Warfare 3. Cudlitz also had a small role in the third Mighty Ducks movie, D3: The Mighty Ducks, as one of the opposing players. His most recent role was on the NBC/TNT drama Southland where he played patrol officer John Cooper, a 20-year veteran and training officer. The character struggled with chronic back pain, addiction to pain medication, and ethical issues relating to his partners. 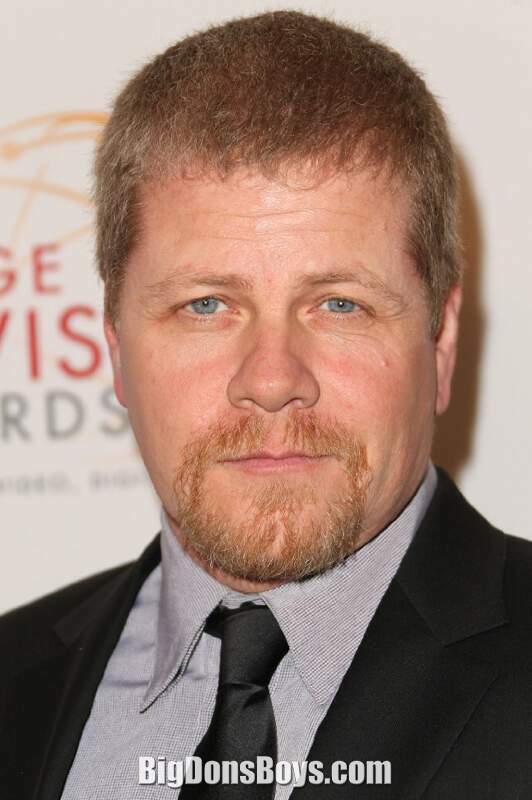 Prior to the start of shooting for the show, Cudlitz had a large mole removed from his right upper lip. 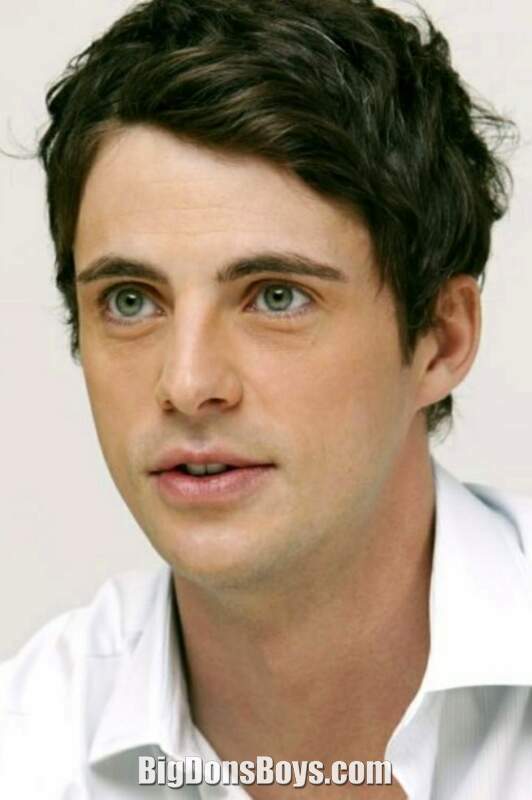 The mole had previously been a signature feature of the actor's appearance. The show was cancelled in 2013. 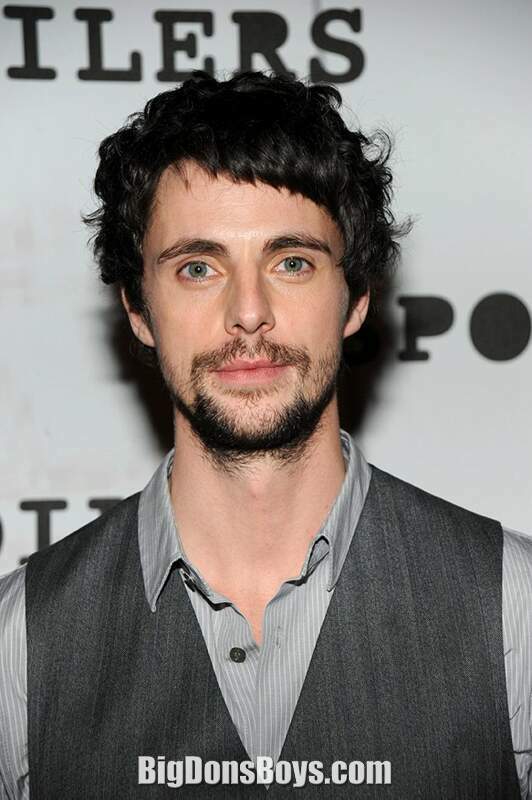 Recently he appeared in the science fiction film Surrogates as Colonel Brendon. 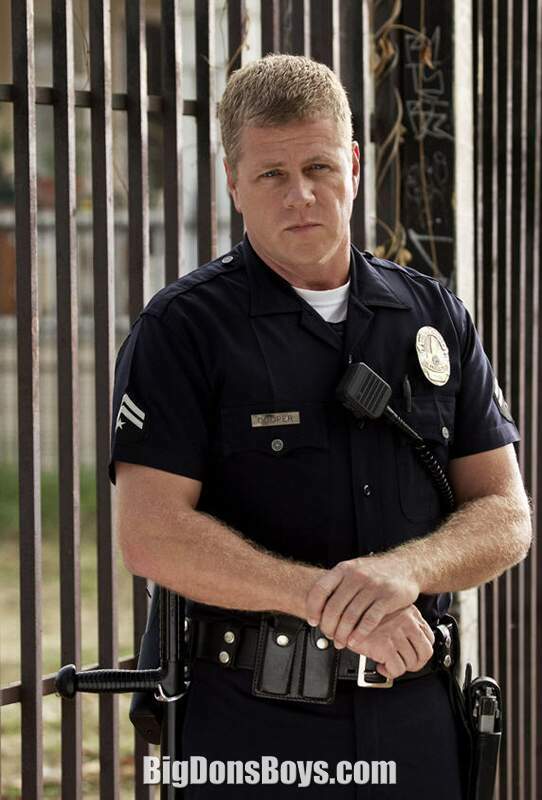 Who knew Michael Cudlitz, who stars as Officer John Cooper on TNT's hit drama Southland loves karaoke? Here he's caught rocking out to his version of Quiet Riot's "Bang Your Head." From the movie "Satin." Never saw it.